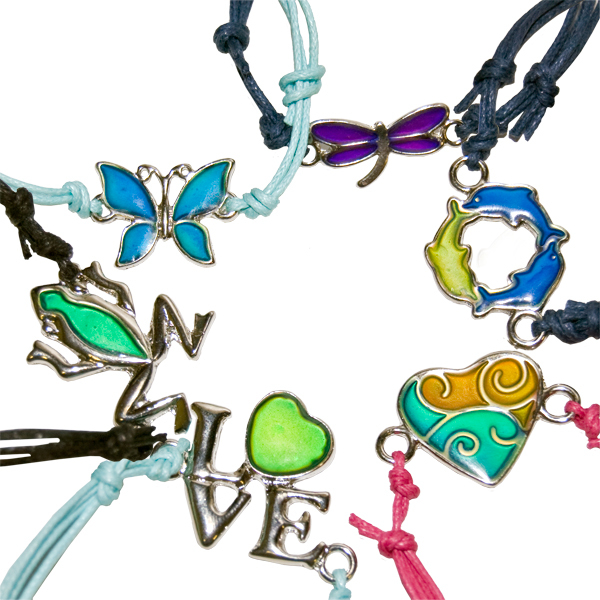 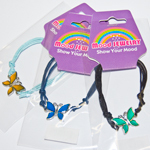 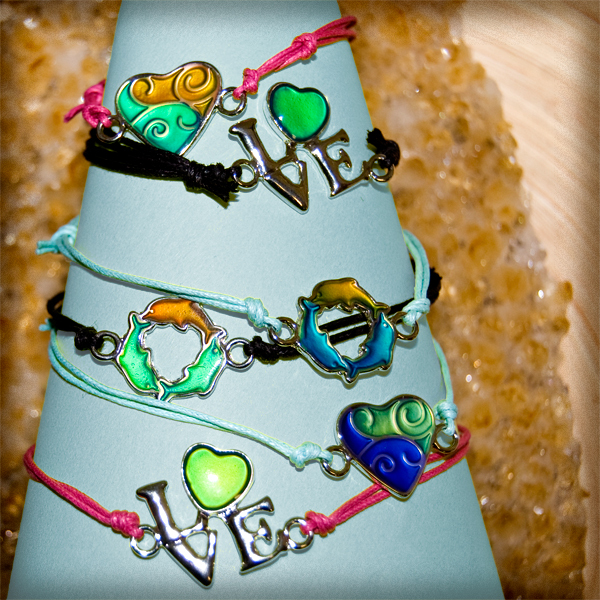 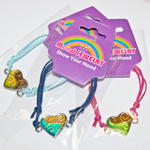 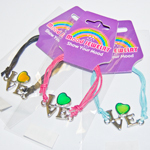 These colour changing mood bracelets come in a variety of styles. 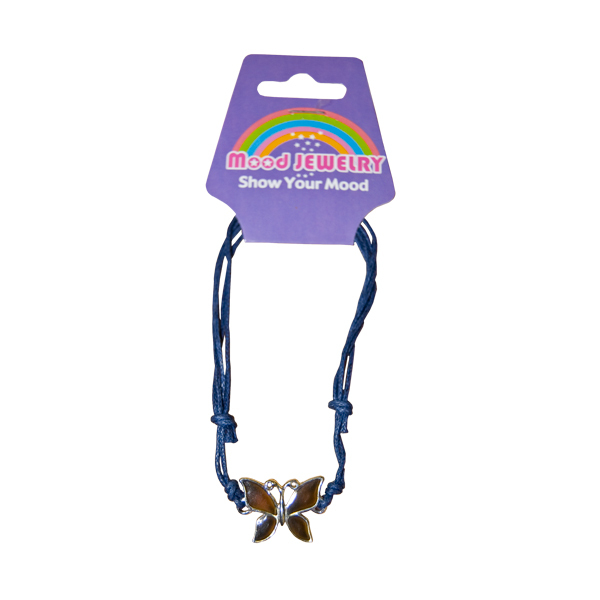 Watch as the vibrant colours change with temperature to bring the jewells to life. 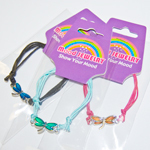 Easisly slide the bracelet strings open and closed for a perfect fit. 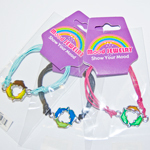 This style is suitable for many sizes of wrists. 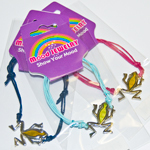 Each one comes on a retail ready display tag.